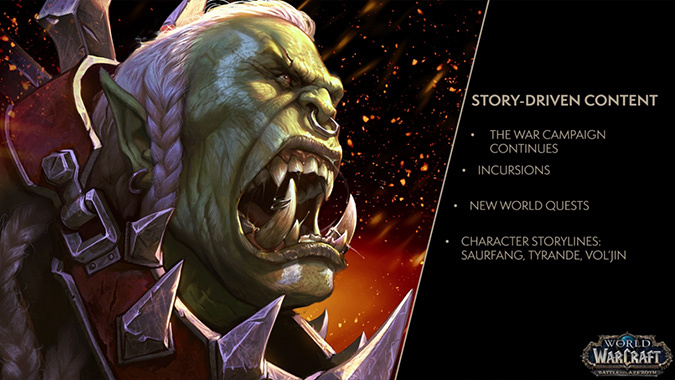 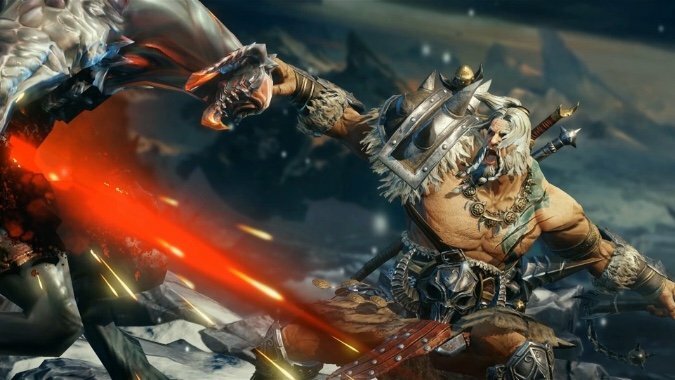 What’s in store for World of Warcraft at BlizzCon now? 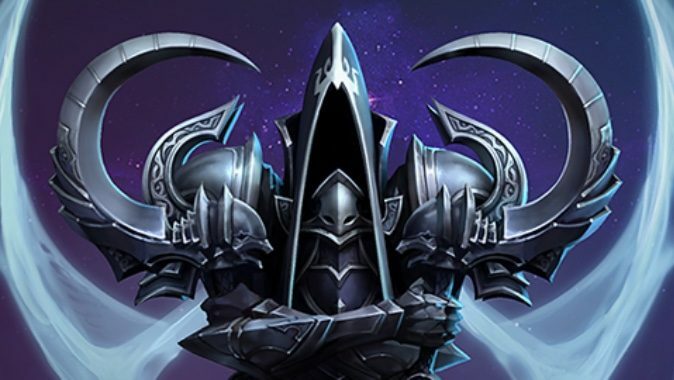 With the announcement of patch 8.1: Tides of Vengeance, WoW players just got a deluge of information in regards to upcoming content. 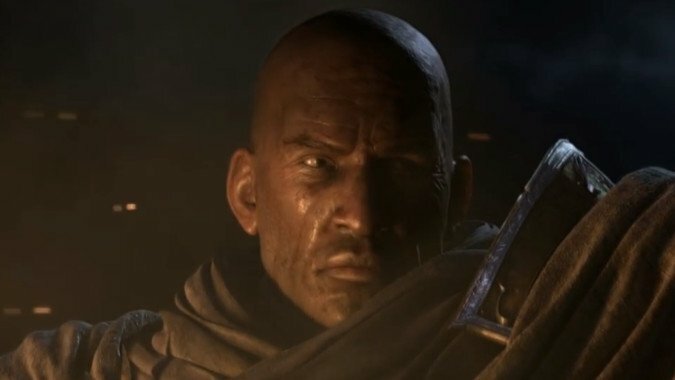 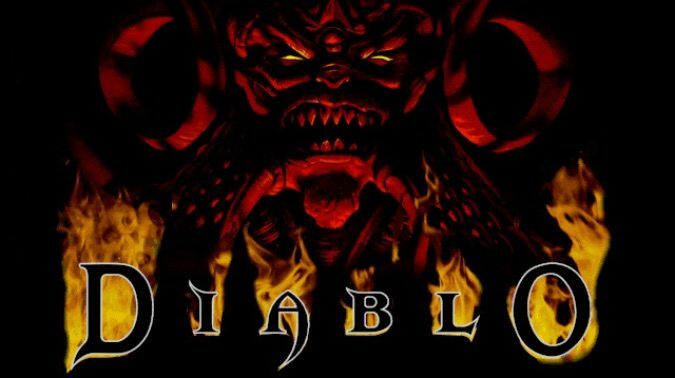 Update: The Diablo Twitter account has confirmed this, so it's really real now! 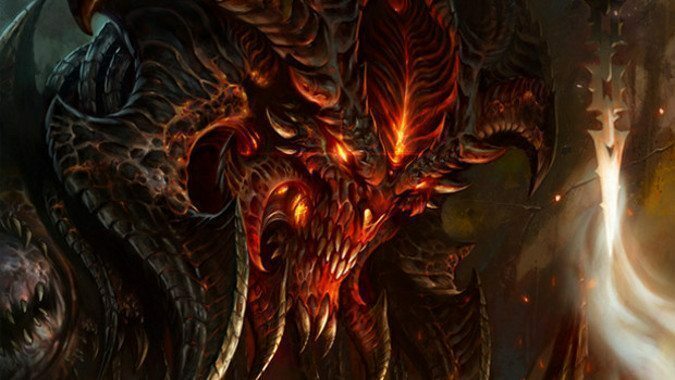 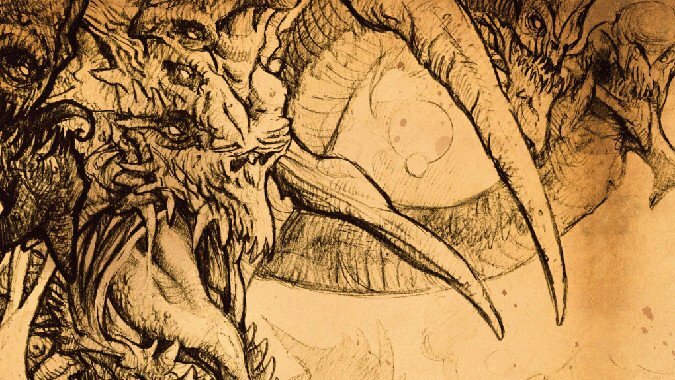 Know Your Lore: What do we expect to see in Diablo 4? 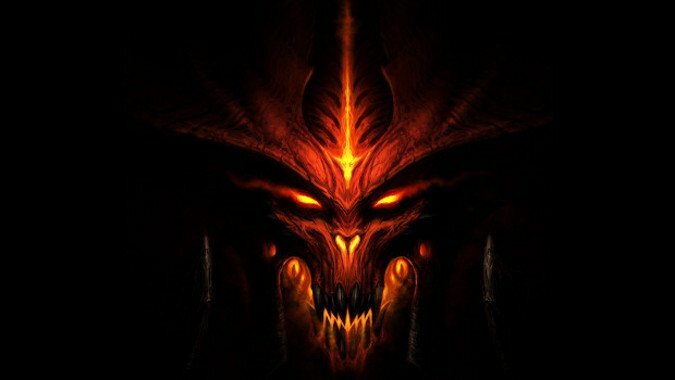 The lore of the Diablo franchise has gotten deeper and more involved with every new game, expanding from the small town of Tristram and the catacombs beneath the cathedral there to a globe-spanning adventure that led to Hell itself and finally in Diablo 3 we went to the Heavens and Pandemonium in turn. 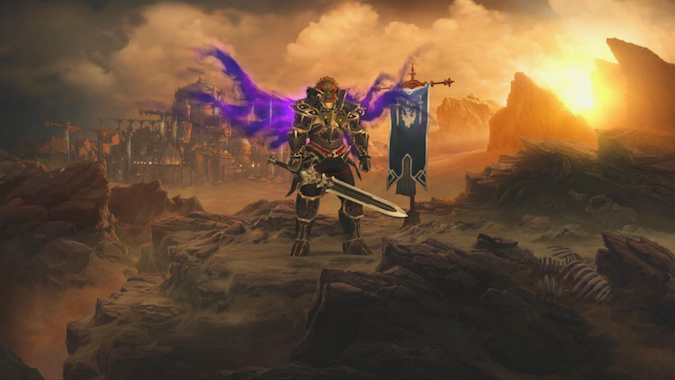 We've seen nightmarish monsters, Baal's army overwhelm the Barbarians and the destruction of the Worldstone, the siege of the Crystal Arch and the Nephalem stand triumphant against a former Archangel with the power of all seven Evils in its grasp.